We have requested additional information from our winners that we should receive the next 24 hours. After this time we will have to choose another winner. Users with bolded style have sent us required info. 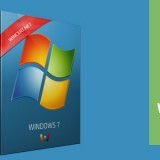 WinRAR v5.70 in both 32-bit and 64-bit Windows versions has just been released. WinRAR is the most popular and powerful file compression and archiving utility supporting Windows XP/2003/Vista/2008/Windows 7/Windows 8/2012/Windows 10 operating systems. 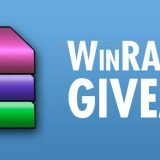 WinRAR 5.70 fully supports RAR, RAR5, and ZIP archives and is able to unpack CAB, ARJ, LZH, TAR, GZ, UUE, BZ2, JAR, ISO, 7Z, and Z archives. The latest WinRAR software version fixes a potential security vulnerability in the UNACEV2.DLL library reported by the Check Point Software. UNACEV2.DLL library was used in former versions of WinRAR for decompressing the ACE archives. Luckily, no attacks were recorded so far, although WinRAR users are strongly advised to upgrade to the latest version immediately. 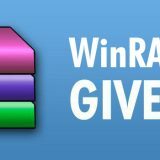 Considering that UNACEV2.DLL has not been updated since 2005 and access to its source code is unavailable, RARLAB made the decision to drop the ACE archive support starting with WinRAR 5.70 version. Users that are not interested in upgrading to WinRAR’s latest version should delete the UNACEV2.DLL file from their current WinRAR version in order to be reliably protected again. For those who use the 5.10 version or newer this file is located under C:\Program Files\WinRAR for 64-bit or C:\Program Files (x86)\WinRAR for 32-bit versions. Others that use 5.10 or older versions can find this file under the Formats subfolder of the WinRAR installation folder. WinRAR 5.70 brings several new features that were requested from users and customers. 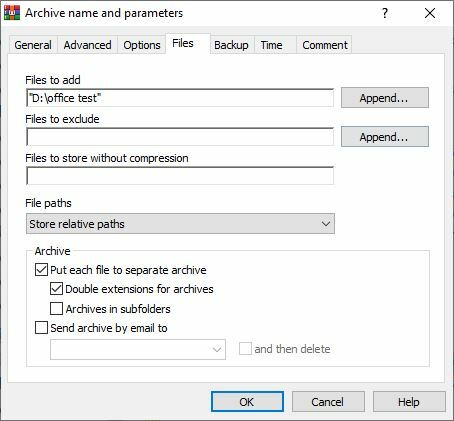 Users can now modify the behavior of the option “Put each file to separate archive” of the “Files” page with the two new options “Double extensions for archives” and “Archives in Subfolders“. 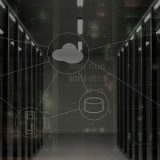 With this new feature backup options are further enhanced allowing users to sort data based upon their requirements. Another new option allows users to see the file size displayed in bytes if turned ON. When turned off, the sizes are rounded up and are shown in KB or MB. By default Exact sizes is turned ON. 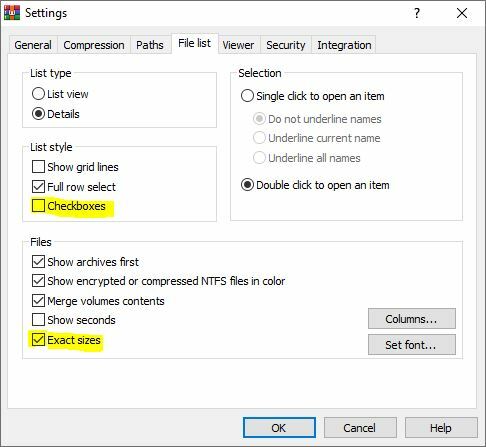 In addition to Exact sizes, a new Checkboxes option can now be used to select file list items which further improves the usability of this software. win.rar GmbH, registered in Germany and represented worldwide by local partners in more than 70 countries on six continents, has been the official distributor of WinRAR and RARLAB products since February 2002 and handles all support, marketing and sales related to WinRAR & RARLAB.COM. 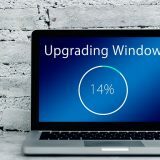 Windows 10 Lean, another variant of Windows? very nice giveaway. Thanks for it! Thanks a lot for the giveaway! 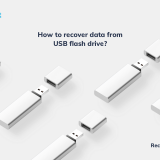 Definitely the best archiver on the market! 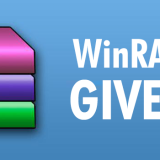 Thanks for the giveaway Winrar the best archiving program. Thanks a lot!!! Winrar is the best archiving utility I have used. WinRAR is fast and flexible. Thanks a lot for the awesome giveaway! WinRAR is the best and the most trusted archiver. Thank you for the giveaway! WinRAR is my favorite archiver! Thanks for the giveaway. WinRAR is the best archiving software. WinRAR is the best program utility. 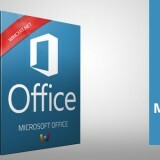 I would like to win this great software! WinRAR is the best in its category. hope to win the latest version. Thanks. WinRAR is the best utility and I use it all the time for my daily tasks and projects.